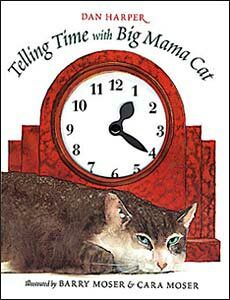 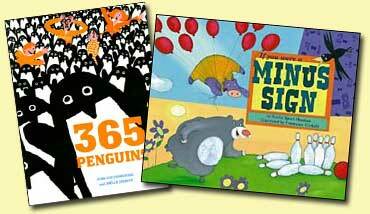 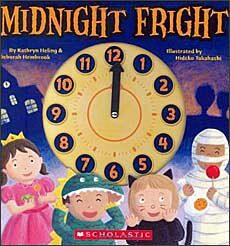 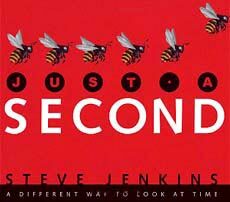 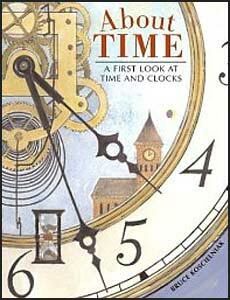 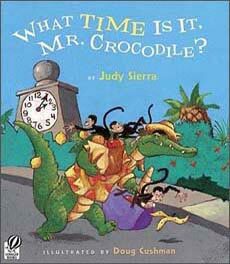 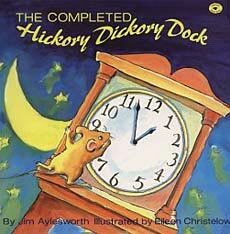 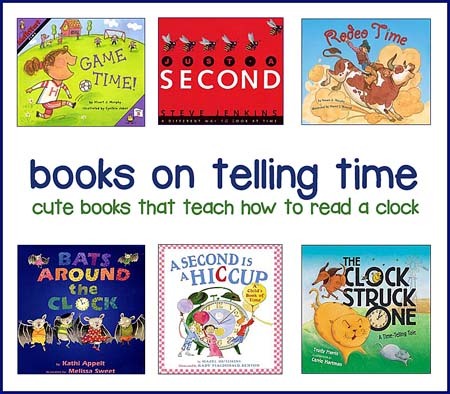 Teaching Clocks and Telling Time -- Best Children's Books! 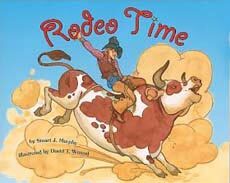 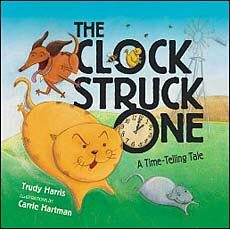 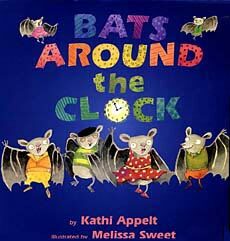 Teaching clocks, calendars, and how to tell time can be such a fun subject to teach, especially with the following picture books on the subject. 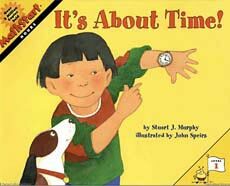 Kids are so proud of themselves when they can 'finally' tell time, even if it's just to the hour or half hour. 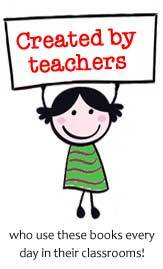 All teachers and parents LOVE seeing that excitement in children! 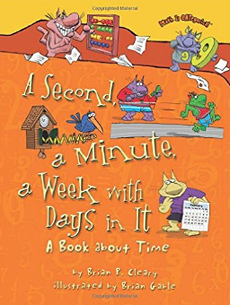 Also, if you are teaching time and some of your students are struggling, try using one or more of the picture books listed below during your reading time. 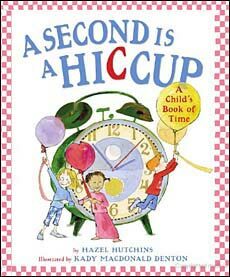 Sometimes it just needs a different angle to help it sink in. 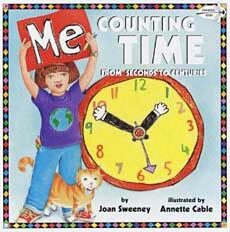 This cross-curricular approach is a great way of 'covertly' teaching about what time is, how to tell time, and calendars. 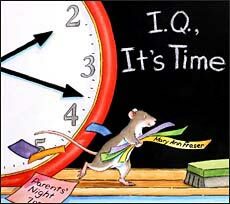 And, sometimes the problem is that adults try to teach too much too soon. 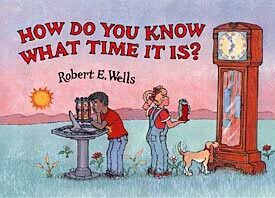 These books naturally break telling time into digestible, easily understandable tasks. 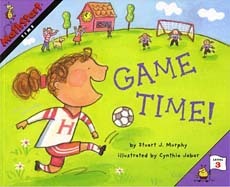 The books above are our picks for the best books for teaching clocks and telling time available on Amazon.com. 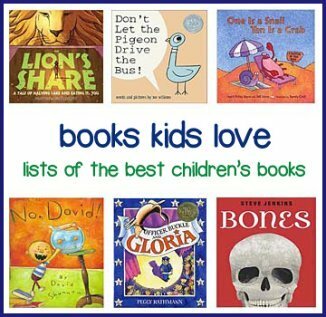 And...we're always looking for new books, so if we have left your favorite books off, please let us know! 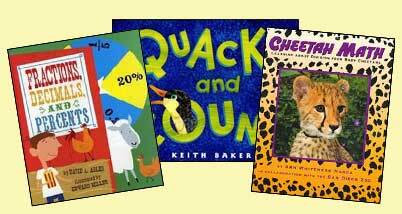 Also, please note that if you purchase an item from Amazon, they give us a small referral fee. 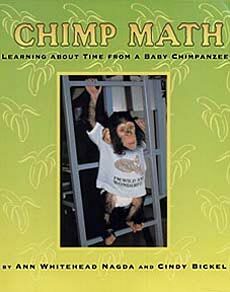 This helps pay for site hosting costs.